A delightful café in the heart of Kensington Market. 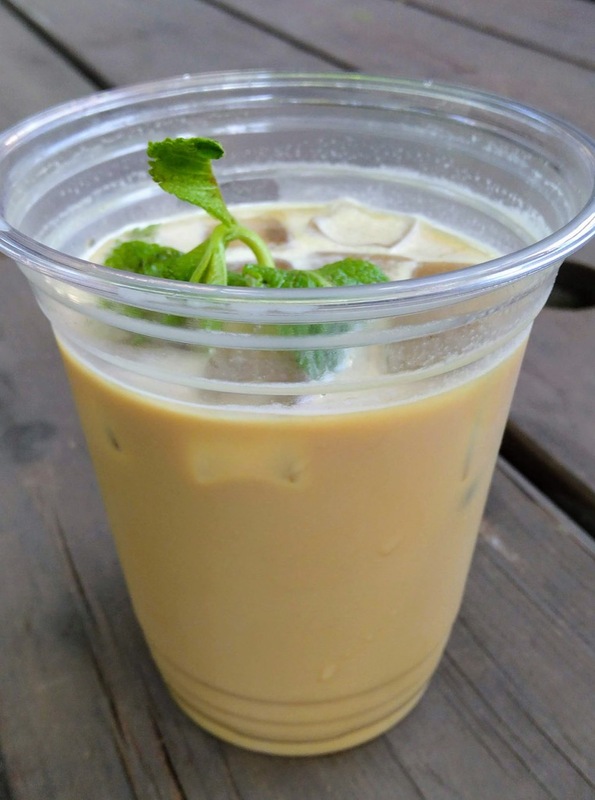 The highlight of the menu was the “FIKA Iced Coffee,” made from espresso, milk, cardamom bitters, simple syrup, and fresh mint. It was fantastic. Also worth of mention are the cookies and cakes, which are much better than the average café fare, especially as they’re not sickly sweet. There’s a nice deck out front, and a lovely garden out back; sandwich between is a tiny but nicely decorated room.